With over 15+ years of proven service and quality, our services are second to none. 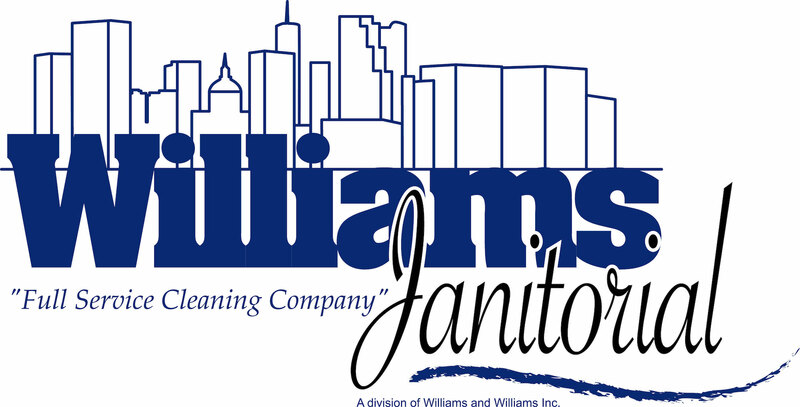 Williams Janitorial services includes general commercial cleaning, carpet cleaning, hard surface floor care, trash disposal, window washing, wall cleaning, and other specialty cleaning services. We provide a proven record of accomplishment, experience and superior service. Our employees are trained and constantly updated on the latest cleaning techniques as well as familiar with proper disposal of bio-hazardous materials. A Division of Williams inc. 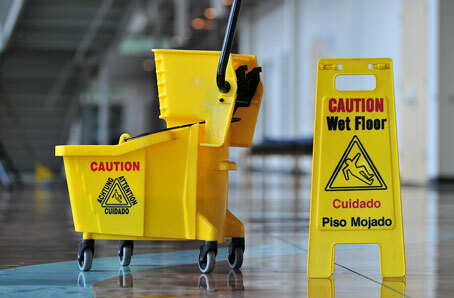 Ask yourself this question, "How important is a clean, safe environment to you and your customers? Of course the answer is extremely important. But in the age of instant access and immediate turn-around you don't have time to worry about the cleanliness of your work place. You need someone with over 15+ years of experience to satisfy this need. Someone with a proven track record of providing excellent service and there when that unforeseen need arises. You need a company like Williams Janitorial. We are confident that we will be able to anticipate your individual needs to provide the best services possible. Williams Janitorial offers 24 hours-a-day, seven-day-a-week customer service. In the event a client has special needs, we have employee's on call ready to be dispatched to assist you. 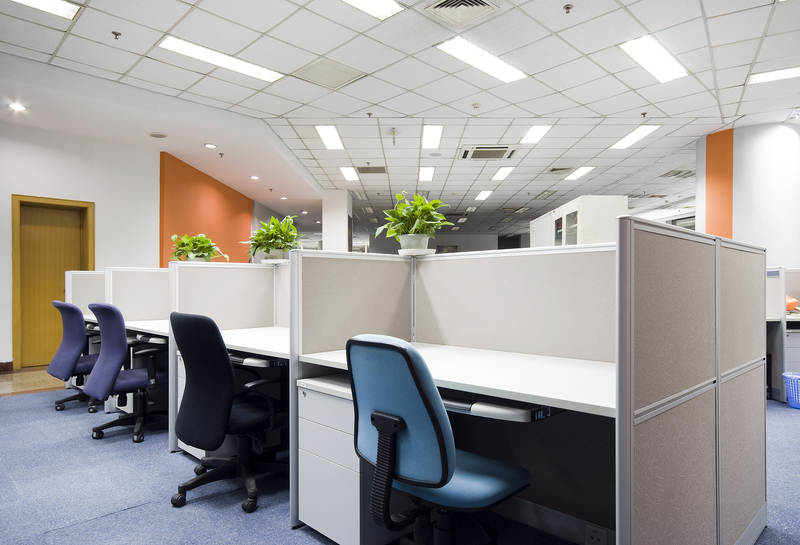 Williams Janitorial guarantees a fresh, clean environment for the start of your next business day. 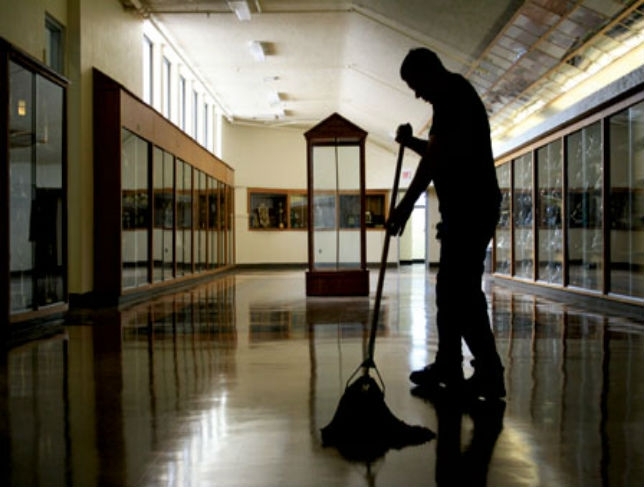 Williams Janitorial understands that the needs of your clients are of the highest priority. Our performance is critical to your facility's environmental well-being. Your ability to provide effective quality care to your customers is directly impacted by the cleanliness and safety of your facility. You can depend on us to keep your best interest in mind.